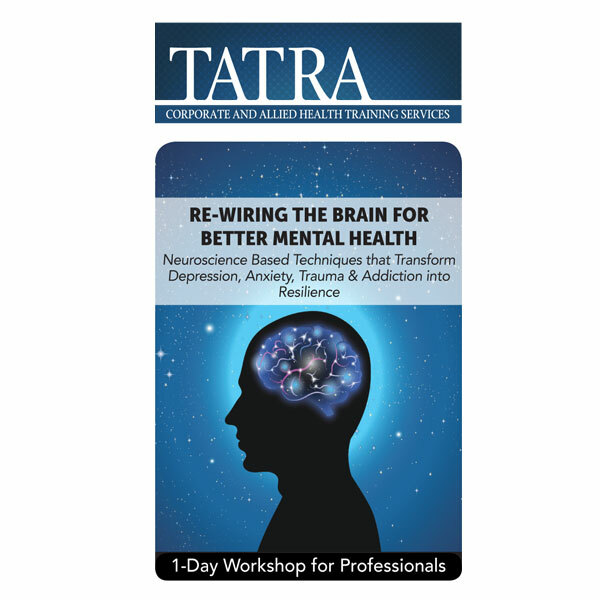 This seminar, led by clinical expert Dr Jennifer Sweeton (Stanford University School of Medicine), shares the most up-to-date research discoveries and teaches highly effective techniques aimed at facilitating resilience and recovery from depression, addiction, anxiety that might be linked to trauma. So often, traumatized clients ask therapists the classic question, “Will I ever become who I was before the trauma?” Over the past decade there has been an exciting merging of trauma, mindfulness, positive psychology, and neuroscience research that is revolutionizing clinical practice. Cognitive, affective, social, and positive neuroscience research provides profound insight into the brain changes we are capable of producing. 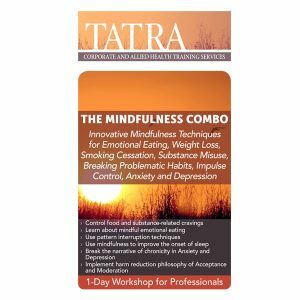 We are beginning to learn, through this research, how to enact these changes through the practice of mindfulness techniques that target and improve the functioning of specific brain structures. You will be able to answer that classic client question with confidence and hope, bolstered by new knowledge and skills: While we can never go back, we can work to become something much better as we move forward!